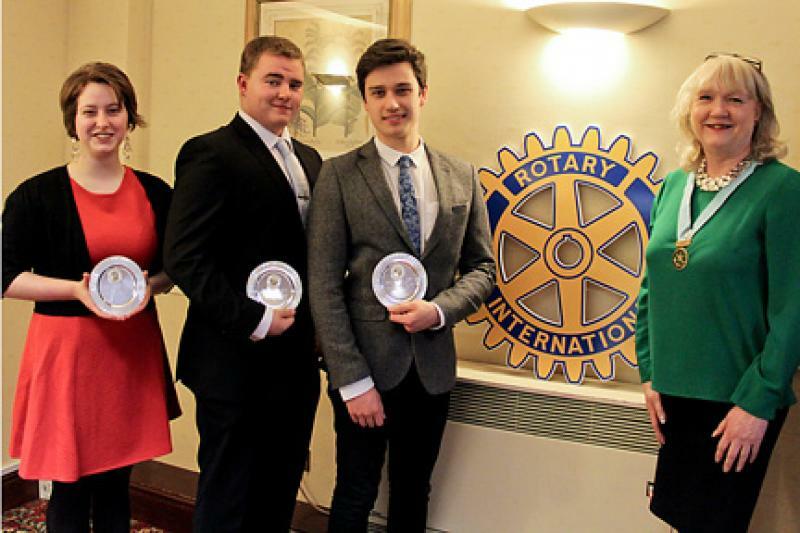 Young Speakers show their mettle! 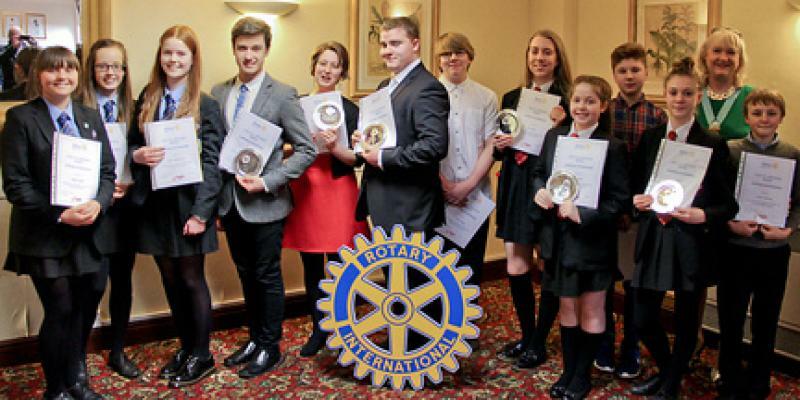 The Rotary Clubs of Hartlepool, and Whitley Bay, entered teams to compete in the District Youth Speaks Final this year. Hartlepool’s English Martyrs School and Sixth Form College pipped Monkseaton High School to win the Intermediate competition. 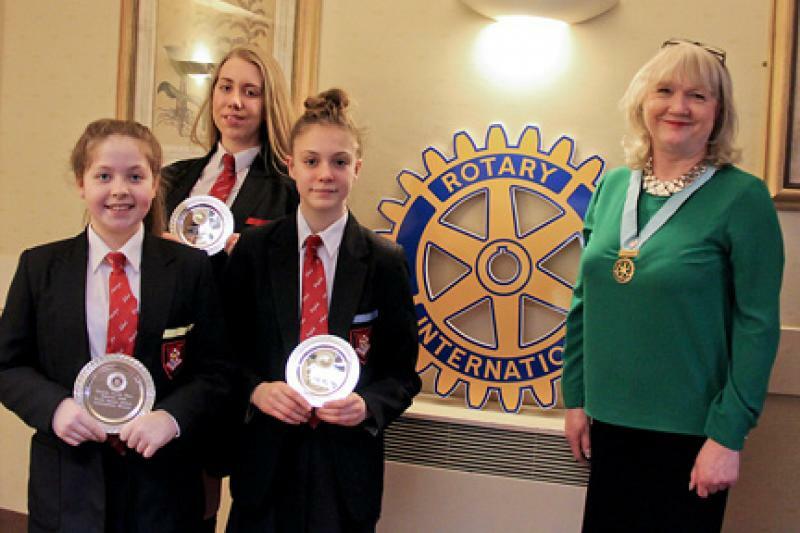 Monkseaton High School overcame opposition from Hartlepool’s High Tunstall College of Science to win the Senior Competition. 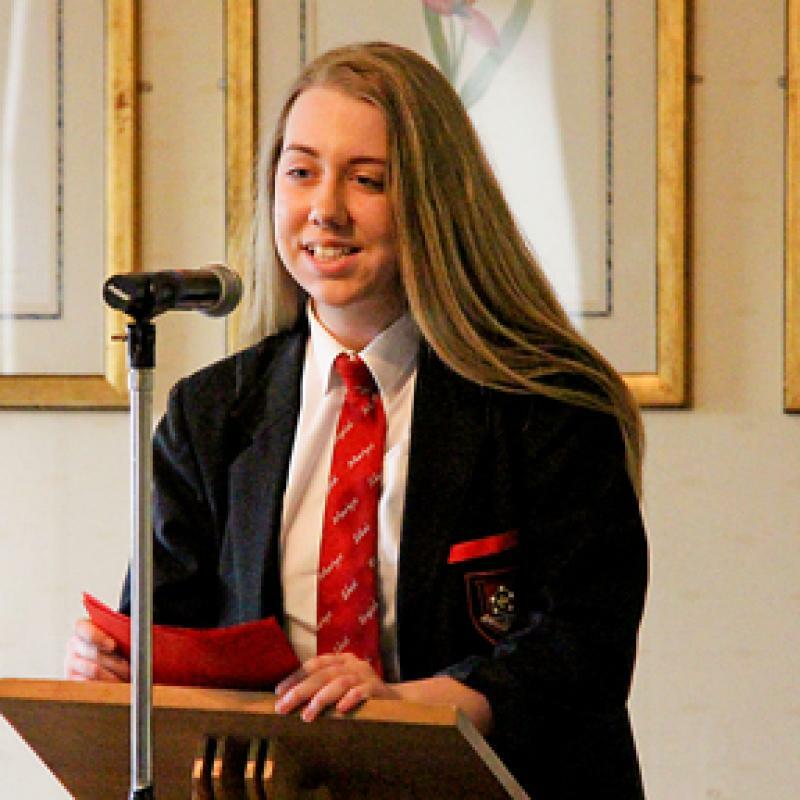 A Youth Speaks competition takes the form of presentations by teams of three members - a Chairperson, a Speaker and a Proposer of the Vote of Thanks. Teams are free to choose their own topics and a panel of Judges award points and decide on the winner. The Judges were Rotarians Ron Goodwin, Tracy Bell and Nigel Jackson. The Questioner was Rotarian Barbara Broadbelt and the Timekeeper Rotarian Roger Simpson. District Governor Jean Thompson presented the trophies and certificates. High Tunstall College of Science, Hartlepool: -- Is this the end of the Page 3 ethos? The Regional Final is on Saturday 21 March in Linlithgow. 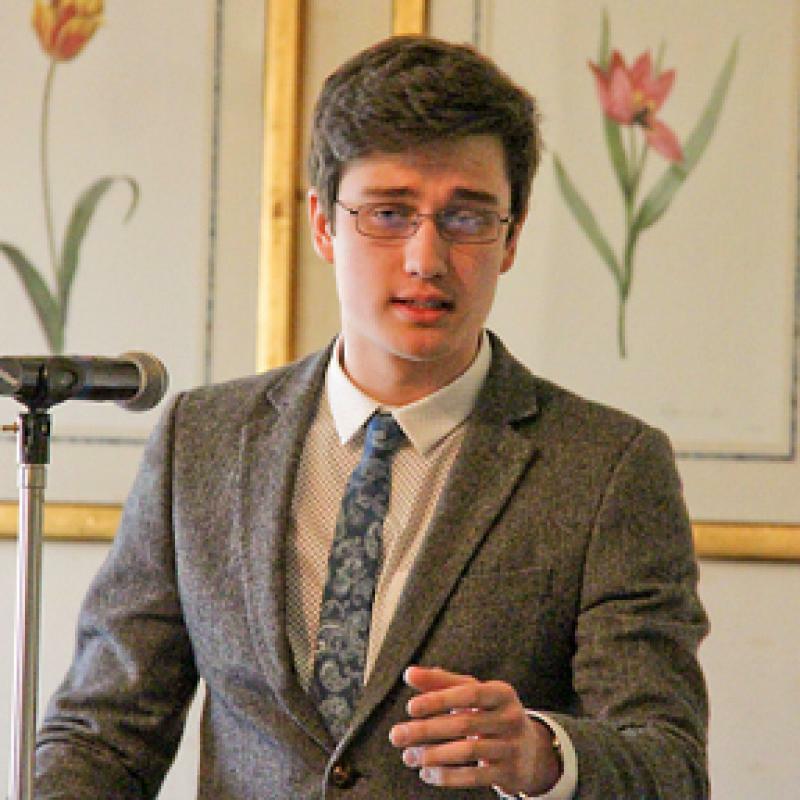 Thanks to Neil Midgley (District 1030 Youth Speaks Coordinatoe) for this report.